I am a MPhil/ PhD student in Gerontology. The title of my project is Pathways into informal care. My research hopes to uncover the pathways into informal care and some of the benefits/consequences both personally and from a policy perspective. 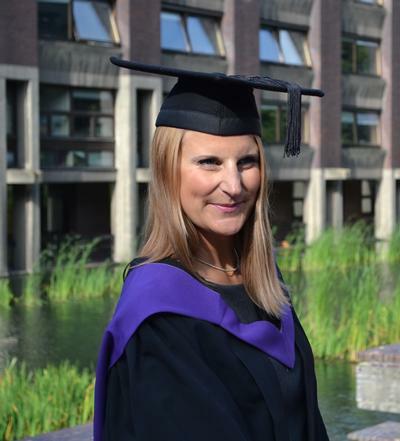 I have a BSc in Human Nutrition from London Metropolitan University and a MSc in Public Health from the University of Southampton. My MSc dissertation was on the health and well-being of older men. Further research interests include loneliness and isolation and Brown Adipose Tissue.